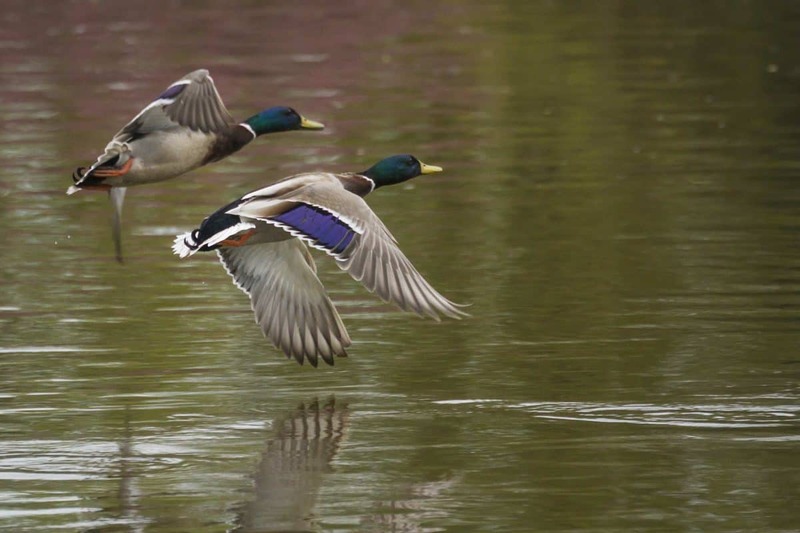 Our lakes depend on natural wetlands that filter and store water, while providing habitat for numerous animals and birds. These areas are critical to the health of our area’s beautiful lakes that provide so many opportunities to local families and businesses. In the early 1980s, the wetlands on the western shore of James Lake (known locally as Little Tippy Lake) were slated to be dredged, filled, and developed. The developers’ plans endangered fish, plants, wildlife and the health of the entire lake. A coalition formed to save the wetlands including the Lake Tippecanoe Property Owners Association (LTPO), The Nature Conservancy, Camp Crosley/YMCA of Muncie and the Edmund and Virginia Ball Foundation, who generously contributed a majority of the funding needed to secure this land for the sake of the lake. Thanks to the Edmund and Virginia Ball Foundation’s funding and leadership, the 220-acre wetland Ball Wetland Nature Preserve was established to protect this important natural area. Recently, wetlands across the channel from the Nature Preserve were under a similar threat. The landowners contacted The Watershed Foundation (TWF) seeking a solution that would provide them income while at the same time preserving this iconic channel for the benefit of the lakes and many families that enjoy this serene area. Generous community partners again stepped up including the Edmund and Virginia Ball Foundation, Camp Crosley/YMCA of Muncie, and LTPO. Through their cooperative efforts and generous funding from the Edmond and Virginia Ball Foundation, these five acres are the newest addition to the Ball Wetland Nature Preserve.The Indiana Department of Natural Resources oversees this property and welcomes the addition of the high-quality wetland within the preserve which includes open marsh, tall shrub swamp, red maple swamp forest, and upland “islands” dominated by black oak and several rare plants.